Violent Redemption | Chaos | OK Listen! 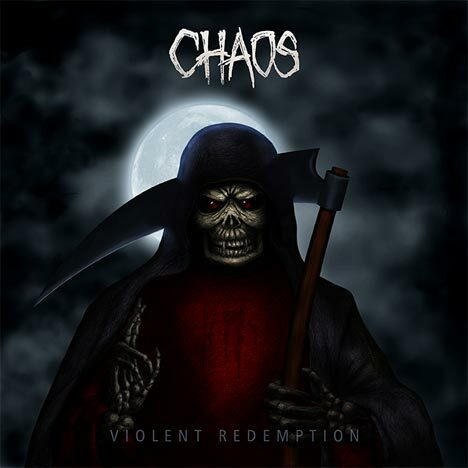 'Violent redemption', Chaos' debut album, is the culminating point of an evolution, which happened over the past eight years. Formed in 2005 in Kerala, the band has over the years become a force to reckon with in Indian thrash metal. With a sound that stays true to the old school, the frenetic riffing and head crushing vocals have made them a crowd favourite. 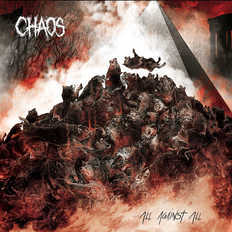 Chaos has during their eventful journey won some prestigious competitions and headlined various metal festivals. Produced by Keshav Dhar (Skyharbor), ‘Violent Redemption’ is the first thrash metal album to come out of Kerala. It is 11 tracks of pure moshing madness. The album features hit single Game which was released on video, a few months back to rave reviews. The song ‘merchant of death’ was featured in the ‘Metaller’s mayhem’ compilation album featuring 25 top bands from India. The band has also been featured on popular online radio stations, the latest being the Swedish radio station ‘Metal Mix’.